Come out this Saturday to EarthFare in Turkey Creek for a free sampling of Vienna Coffee Company's exquisite offerings! This week we will be sampling our delicious Fair Trade, USDA Organic certified, Guatemalan coffee. This coffee is clean and crisp. A well-balance "classic" full-bodied coffee from the western Huehuetenango growing region. This full city-roast has variable sized beans yielding a broad roast profile. But you won't be able to understand the intricacies of this coffee unless you come out to taste it. Make sure to say "Hey" to our wonderful staff, Micah and Chuck! 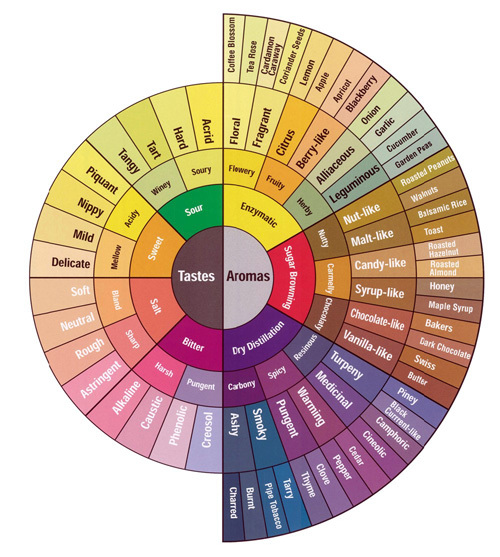 In "Earth Fare", "Guatemala", "Huehuetenango", "Knoxville", "Locally roasted", "Turkey Creek", "fair trade coffee", "full-bodied coffee", "local", "organic coffee", "tennessee"
In "El Puente", "east tennessee", "farming", "latino immigrants", "organic coffee", "vienna coffee company"
In "Swiss Water Process Decaf", "brewed coffee", "coffee vocabulary", "cupping", "finish", "organic coffee", "vienna coffee company"